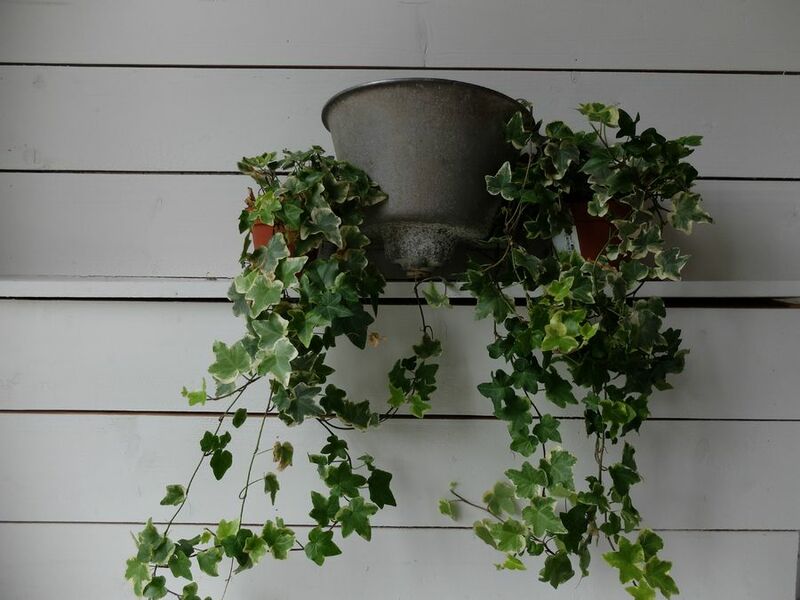 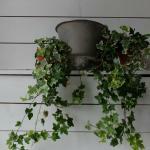 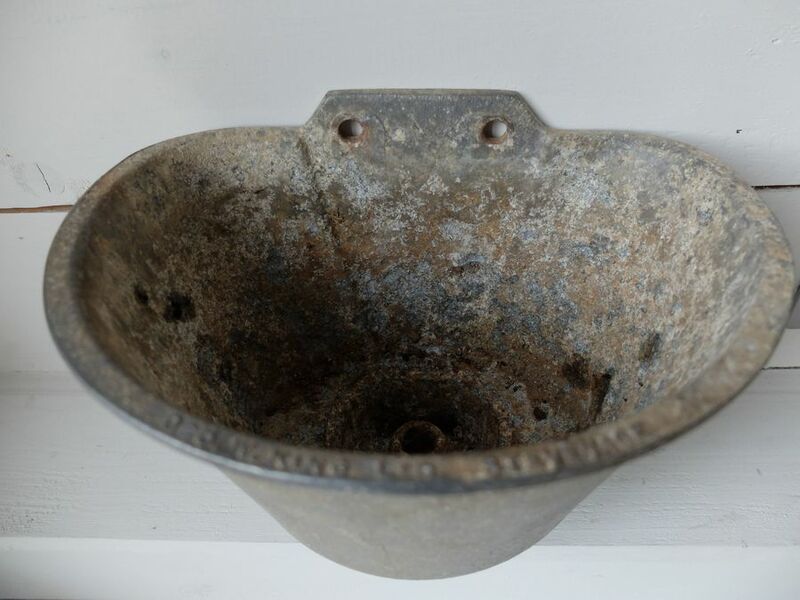 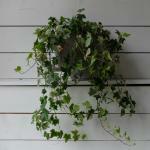 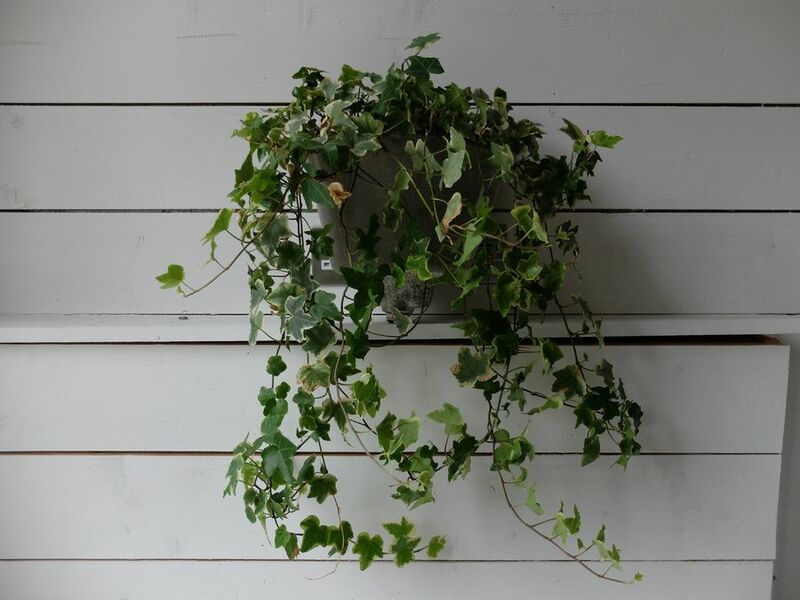 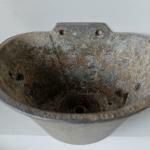 Aged zinc wall planter. 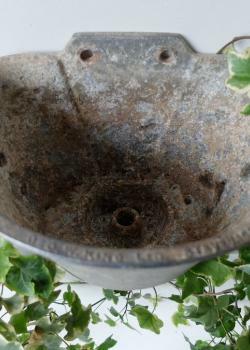 Originally from an old French down pipe. 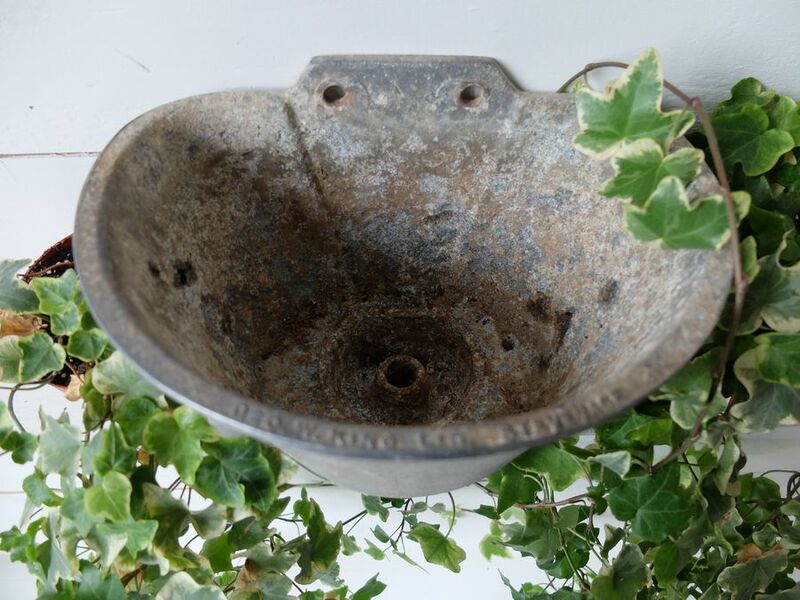 Makes an unusual planter either inside or out.